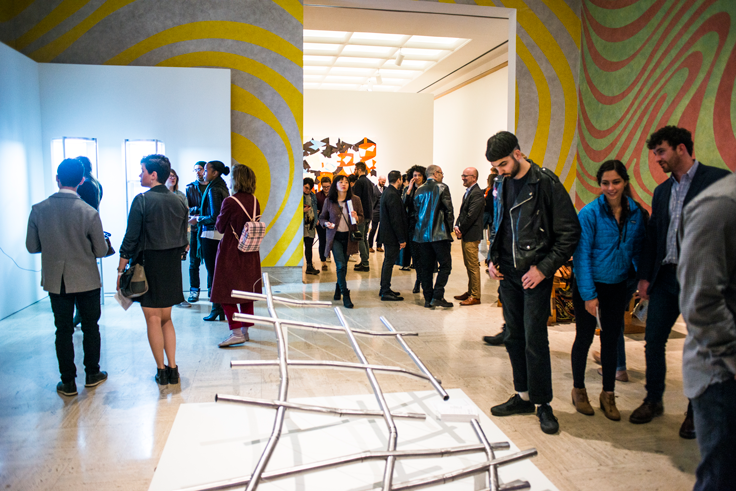 Join us for the ArtMembers’ Opening of the 2019 Graduate Degree Exhibition of Cranbrook Academy of Art where you will see the most innovative work from the next generation of architects, artists, and designers. The Graduate Degree Exhibition showcases pieces that are the culmination of two years of studio work from a diverse group of more than 60 graduates as they launch their careers. To join us for the ArtMembers’ Opening Reception, purchase a membership online or at the door the evening of the event. The following promotion is valid for new members only: Receive an extra month of membership (13 months for the price of 12) if you purchase a membership before 5/12/19.